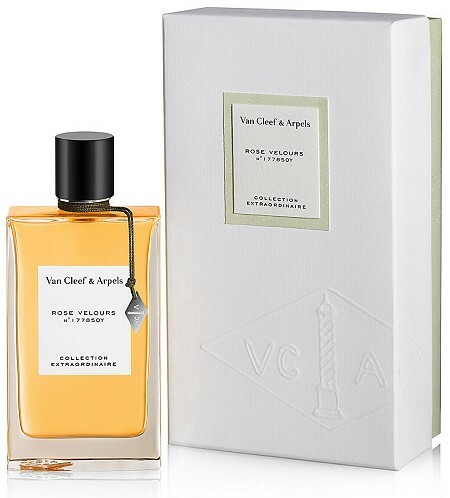 Van Cleef & Arpels entered the prestige “niche” market in 2009 when it debuted its Collection Extraordinaire. Orchidée Vanille (hereinafter just “Orchidee Vanille”) was one of the six fragrances, a vanilla soliflore with subtle floral and gourmand accents that I found to be surprisingly pleasant. 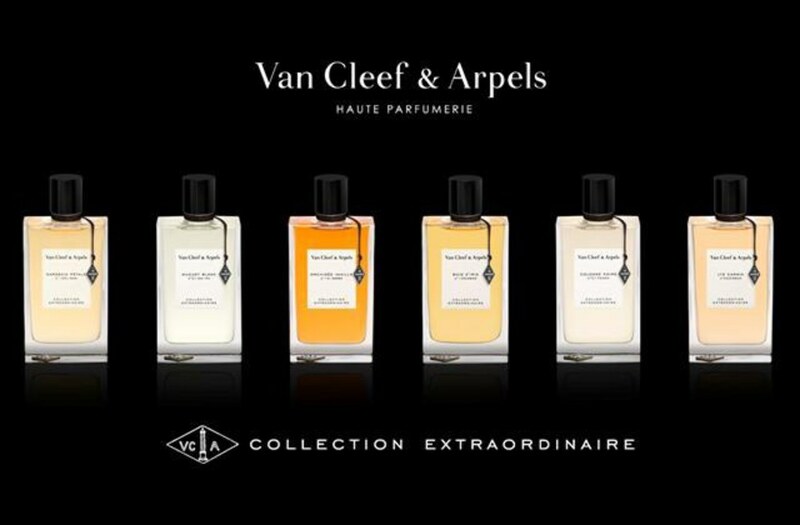 An intoxicating journey through the Indian Ocean and Asia, Orchidee Vanille explores all the richness of vanilla.